We are fortunate that through all the members that we support and the organisations and venues that we work with to deliver our events and services, we have received some really kind words. It is these thoughts and feedback that also played a huge part in us winning the Cambridge Live Community Awards and Luminus Inspiration Awards, which means a great deal to us all. Here is a sample of just some of that feedback. 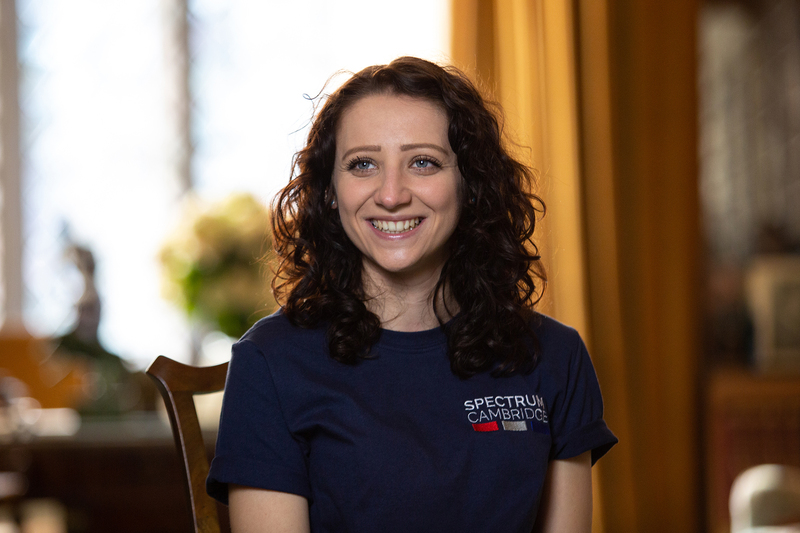 “Max Card have partnered with Spectrum to provide opportunities for children with disabilities and special educational needs. We have a great working relationship with this charity who are able to assist us with the distribution of Max Cards across many locations in East Anglia and London. With the support of Spectrum we have increased our UK coverage significantly”. “Thanks again Justin and Amy for a brilliant day out the kids loved it” – you never fail at organising a fun filled day!